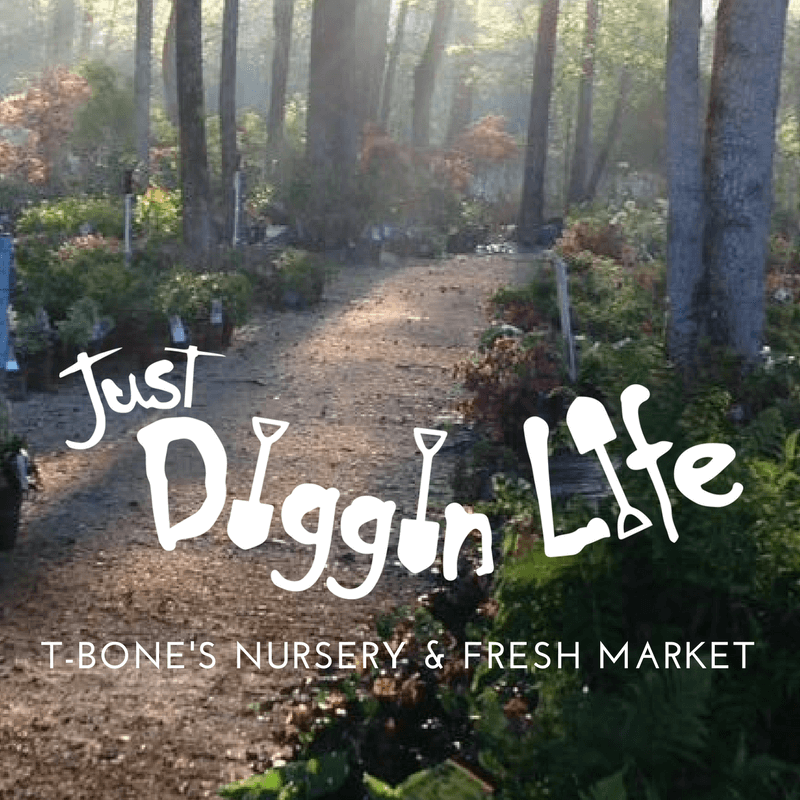 Looking for the most stunning Japanese maple you can find? 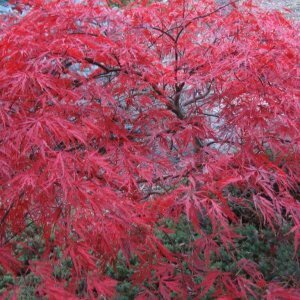 Look no further than the Acer palmatum ‘Orangeola’ Japanese maple. 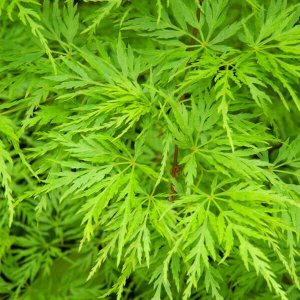 Orangeola is a weeping lace leaf maple with long thread-like cut leaves. Orangeola has an amazing color that changes throughout the year and also has winter interest. Starting off in the spring with bright orange leaves giving way to the reddish purple color as they mature. As we go into the summer this maple will keep a reddish purple color when the new growth emerges orange. The best show comes in fall as the Orangeola lives up to its name when its orange-red color will take your breath away. In the winter you will not even be upset with no amazing color to look at when you see the unique character of the branches. 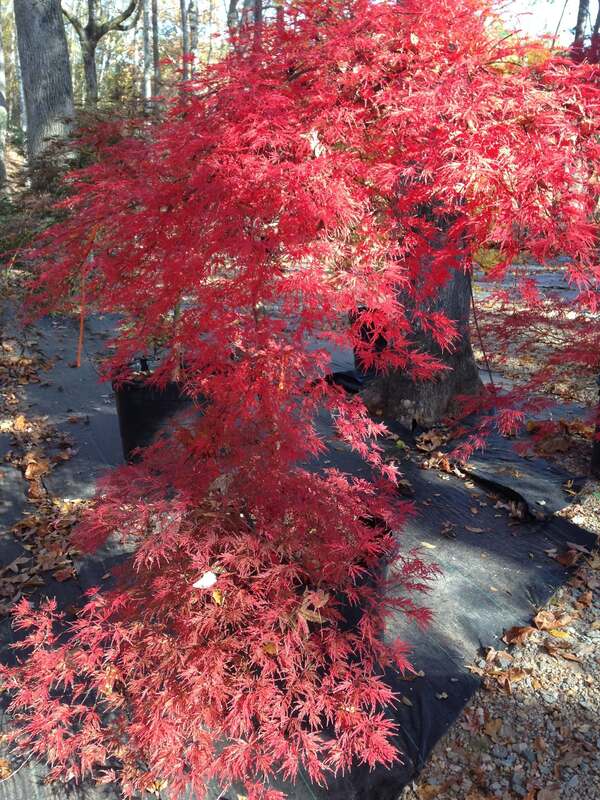 The Orangeola is one of the Japanese maples that can tolerate more heat than most. It can be planted in Zones 5–9. It can be planted in any soil as long as it does not stay to dry for an extended period of time. This maple will only reach 3–5 feet tall but if you desire it to be taller you can stake it to get some height. The mature width can reach 6–8 feet wide. 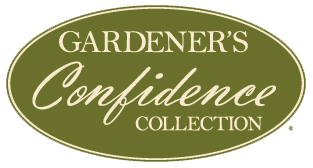 It is recommended to plant in a sunny spot in cooler climates and part shade in warmer climates. 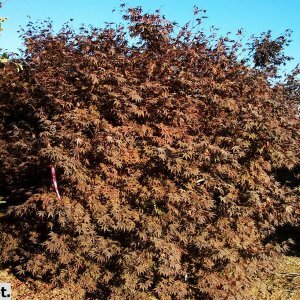 Orangeola Japanese maple is very low maintenance with no known disease or insect issues. Believe it or not, even though this is a weeping lace leaf maple it is considered a fast grower. 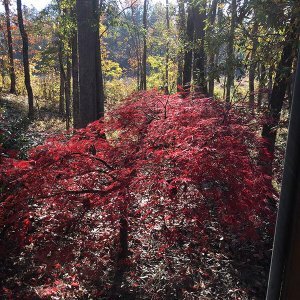 I’m sure you can find a great spot in your yard for this beautiful low growing mounding tree that puts out a rainbow of color.